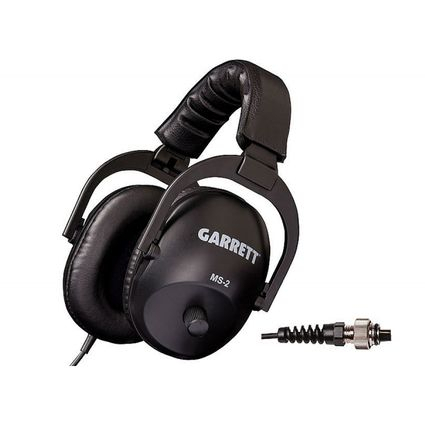 These high quality headphones from Garrett offer great sound quality, right and left volume control and a comfortable fit. They are approved for use with all types of detectors (not for use underwater). While headphones are not necessary to enjoy metal detecting, they do cut background noise, boost signal strength and help identify targets. More targets means more treasure, so enhance your hunting with a good set of Garrett Headphones.